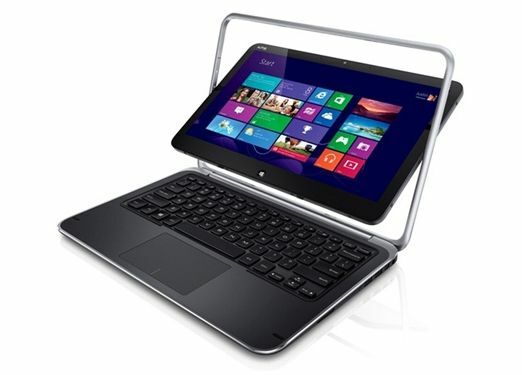 Dell introduced three Windows 8 devices at IFA 2012, the XPS 10 hybrid, XPS Duo 12 touch laptop, and a refreshed XPS One 27 all-in-one PC. Unfortunately, the company revealed very few details about the devices, and none at all about pricing. 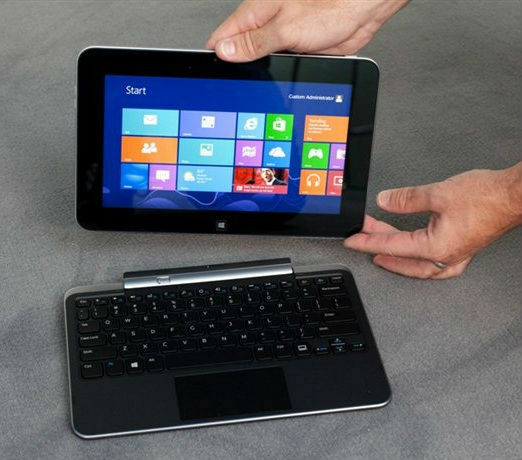 All three devices should be available in October, after the Windows 8 launch. Sam Burd, global vice president, PC product group at Dell, spoke about the new announcements at IFA 2012: "The XPS 10, XPS Duo 12 and XPS One 27 represent the culmination of a deep understanding of the 'Bring Your Own Device' movement and insights gained from both our consumer and business customers. 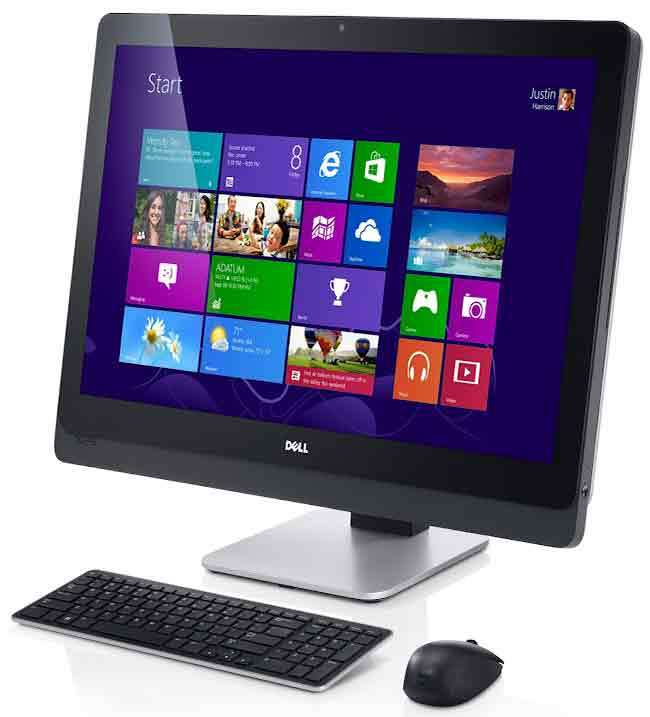 The new set of products Dell unveiled today represents a milestone in our design and approach to user experience. Our vision for our XPS line of computers is not just about the device or technology, it's about achieving the perfect balance of amazing design, end user productivity and IT enablement." Dell says the XPS 10 “embodies the intersection between work and play” with its “intuitive touch capability, long battery life and mobile keyboard dock for enhanced content creation and business productivity.” It features a 10-inch multi-touch display, and an unnamed ARM processor. According to Dell, the XPS 10 will have an extraordinary 20 hour battery life. 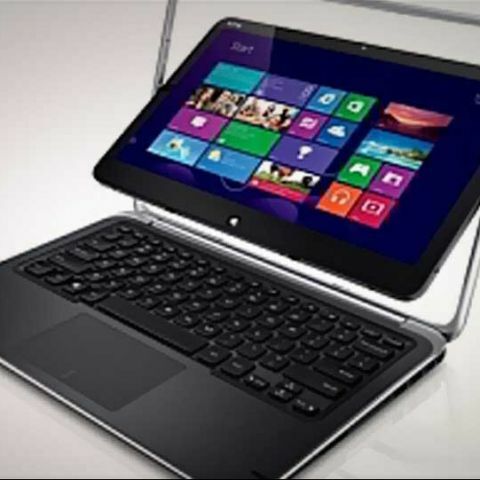 Dell also unveiled the XPS Duo 12, a laptop-tablet hybrid or convertible laptop with a 12.5-inch touch display, which can be converted into a tablet form factor by swivelling the display over, onto the keyboard. Processor options range up to Intel Core i7s, and even an ARM Snapdragon S4 quad-core processor, to power the RT version. Of the three products unveiled, the XPS One 27 AIO PC had the most information revealed about it, probably because it is a refresh with a touch display and Windows 8. It features a 10-point touch 27-inch display with a 2560x1440 pixel (Quad HD) resolution, up to 16GB of RAM, up to a 2TD hard disk, the choice of Core i5 or i7 processors, and an optional discrete GPU (GeForce GT640M).